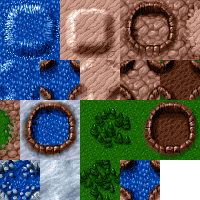 A great tileset based on the Dan C. Lost Garden graphics. 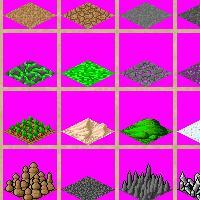 It is aimed for RPG games but is can be used virtually for any top view tiled game. Kengine is another explosion generator file. You can download and use it to generate nice explosions. When the blur option is used the explosions look very nice. 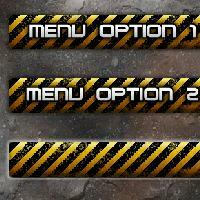 A downloadable explosion generator for windows. 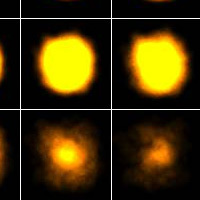 It has many options to generate the explosions, including one to set the explosion size or the number of frames. It exports the explosion sprite to a transparent png. 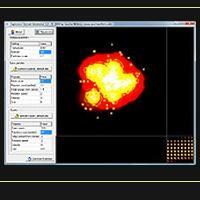 The Explosion Generator by Positech is another downloadable application which generates explosions. 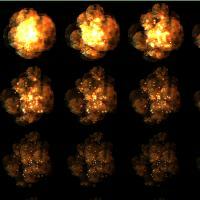 They seems to be the most realistic explosions from the generators highlighted in this section on hasgraphics. Unfortunately, you can not use a transparent color for the background. 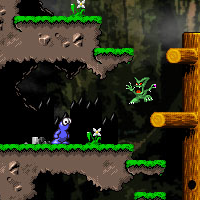 A set of 4 free tilesets for platform games. TomeTik is a huge set of free graphics, distributed under Created Commons license. You can use it in RPG, strategy, turn based games. 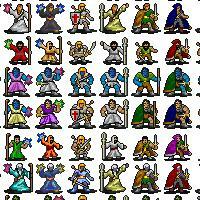 It contains non-animated Monsters and Heroes, top view tilesets and a lot of isometric tiles. This package contains 5 sets of sprites that can be used for game menus. Distributed under Creative Commons Attribution 2.0.